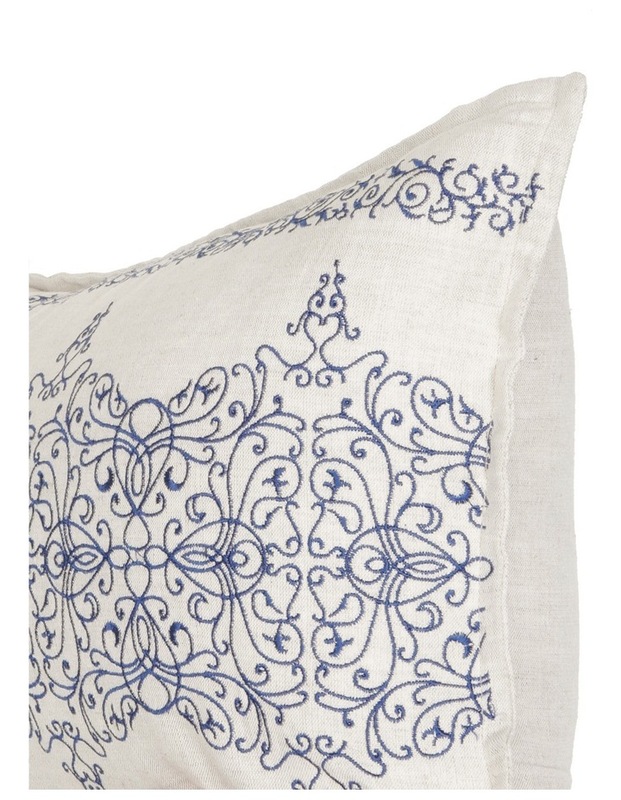 For classic bedding essentials, coordinate your home with HERITAGE. Classical simplicity and considered details result in elegance that will endure. 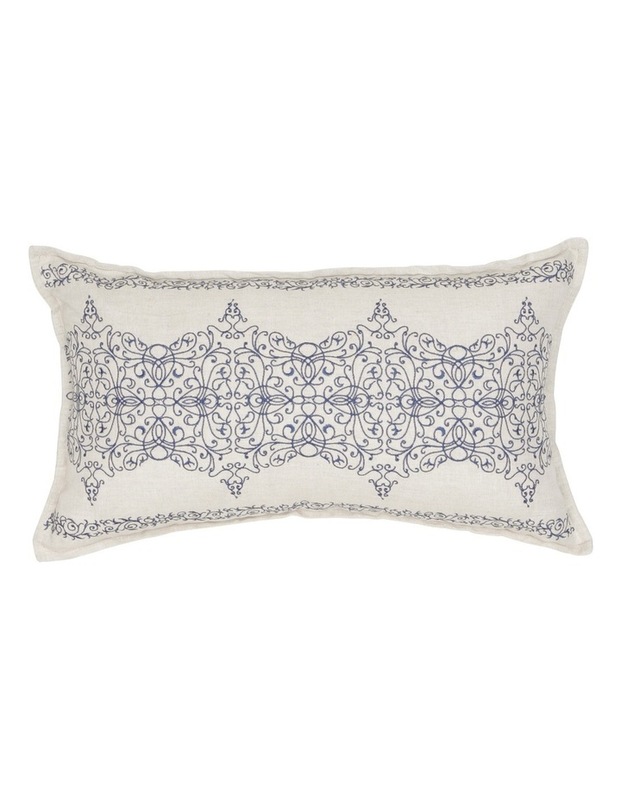 Fine embroidered detailing is the perfect feature for a carefully tailored home.